Must be a shortage of felines in that country. Nice pics, Thanks for taking the time to post. I can't green you as I must spread the love around first. Why does it suddenly decide I can't green? Thanks for the pics, Punty. Glad you made it to Vietnam. Independence Palace or Reunification Palace - building with the fountain in front of it. 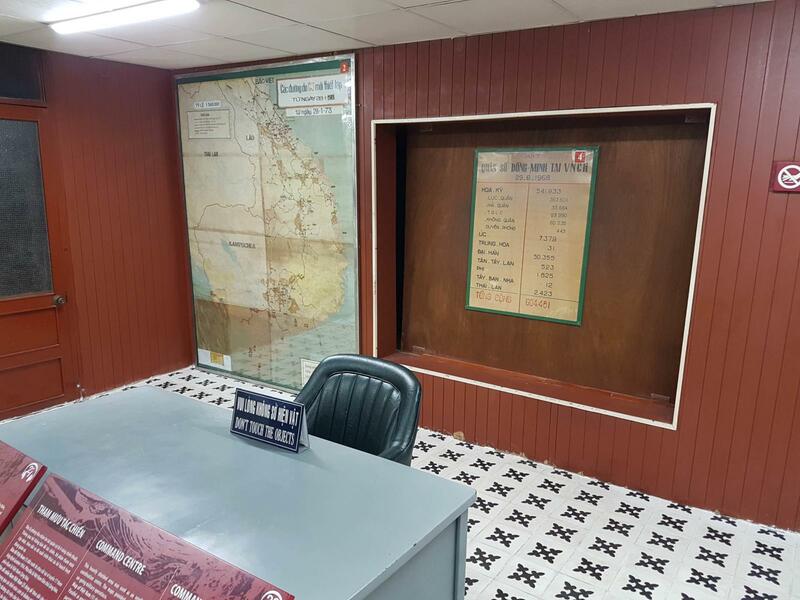 It used to be the seat of gov't by the South Vietnamese, now it's a museum. There are war rooms & bunkers in the basement and a helicopter on the rooftop. Saigon Centre - the tall conical building. It's visible from Le Loi square & Ben Thanh central market. War room.. I think.that poster is the troop numbers. Was that your first visit to Vietnam Punty? Central and northern highlands and the central coast is a different world.